Highway 81 Pawn & Gun carries an enormous selection of new and used firearms at reasonable prices. 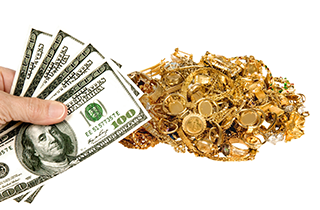 Highway 81 Pawn & Gun offers several fast and simple loans that give you the instant cash you desire. 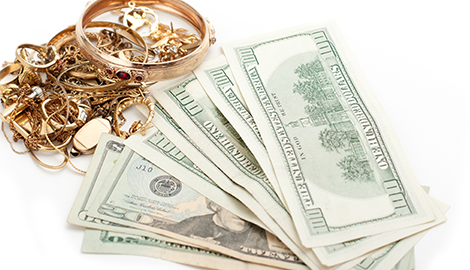 Highway 81 Pawn & Gun always offers a premium price for all your gold, silver, and unwanted jewelry. 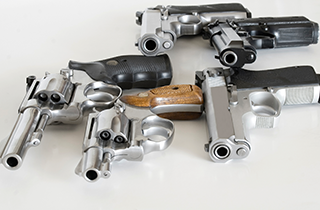 If you are looking to sell your unwanted items, visit Highway 81 Pawn & Gun in McDonough, GA. For years, we have provided the best variety in new firearms and ammunition. If you are looking to sell or pawn your gun, we acquire and sell a large variety of used firearms. Our vast inventory rotates on a regular basis. Even if we have something today, there is no guarantee that we will have it tomorrow. 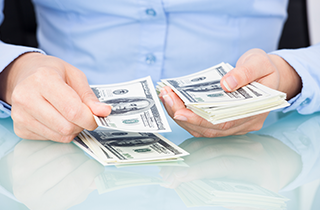 If you are in need of cash now but do not have any collateral to pawn, we offer a selection of loans. Your options include a payday loan or a title loan. The application process is simple and quick. We offer low rates for approved applicants. Feel free to inquire about our loan processes at any time. Our specialists are more than happy to answer all your questions. Additionally, we sell electronics, tools, and musical equipment. You never know what you are going to find when you visit our store. We purchase all these items as long as they are new, like new, or gently used. If you bring in a broken instrument, we will not be able to resell it. Our store only sells merchandise that is in working order. We buy and sell many types of jewelry. Many of our customers bring us kinds that are broken or unwanted. 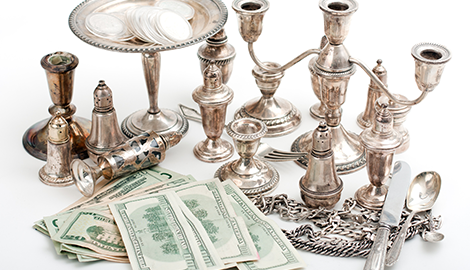 Precious metals, like gold or silver, can be melted down, which is why we will still purchase them. Their worth is determined by the current market prices and weight. We have a very nice selection of jewelry for sale, and our inventory is always expanding. Come see us at Highway 81 Pawn & Gun for quality service with a company you can trust. For more information, visit us today!